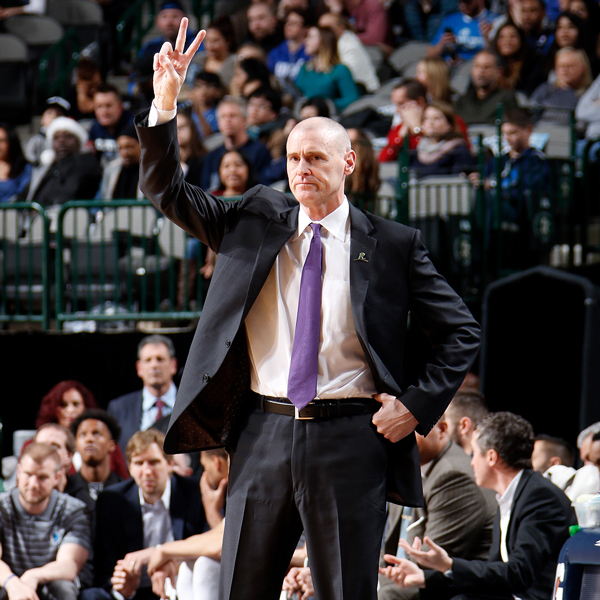 The win was the 700th of Rick Carlisle’s coaching career. He became the 18th NBA coach to reach the 700-win milestone and he joined San Antonio’s Gregg Popovich and the Clippers’ Doc Rivers as the only active members of the club. 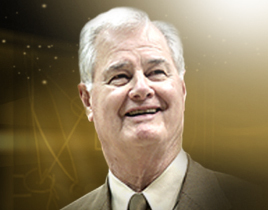 John MacLeod ranks 17th on the all-time wins list for coaches with 707.